More than 1,000 homes a day get rid of their televisions as viewers increasingly avoid the BBC TV licence fee by watching shows on catch-up. Half a million households said they no longer had sets – potentially allowing them to opt out of the £145.50 annual charge – during the 15-month period to the end of 2014. The number is expected to soar in the next few years as rising numbers switch to viewing programmes on catch-up services such as BBC iPlayer and ITV Player using laptops, tablets and phones, which are often exempt from the BBC TV licence fee. 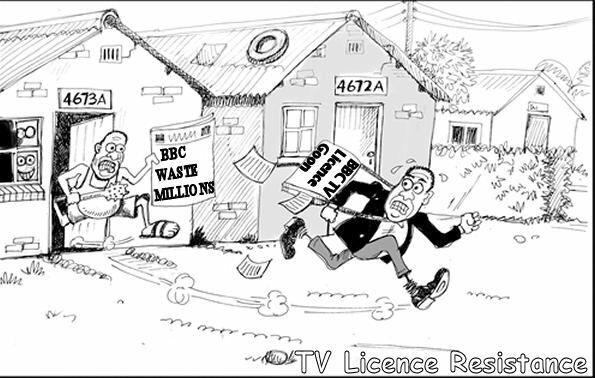 The BBC has called for the loophole (they didn’t call it that when they created it!) – which has already cost it millions in lost revenue – to be closed and new Culture Secretary John Whittingdale has previously said he supports this. But critics said it was further proof that the BBC should scrap the ‘outdated’ compulsory BBC TV licence fee and replace it with a voluntary subscription to fund programmes. Conservative MP Andrew Bridgen said: ‘The BBC needs a model of funding for the next century, not the last one. The BBC keeps telling me how great it is. If it’s that great it has nothing to worry about a subscription-funding model which would not be compulsory. Viewers are allowed to use the website to watch programmes that have already been broadcast without paying the BBC TV licence fee. This service was extended in October 2014 when the Corporation announced shows would be available on iPlayer for 30 days instead of just seven. It also streams live television (Only on some platforms, consoles have no live options) from multiple channels including BBC One, BBC Two and its 24-hour rolling news network. 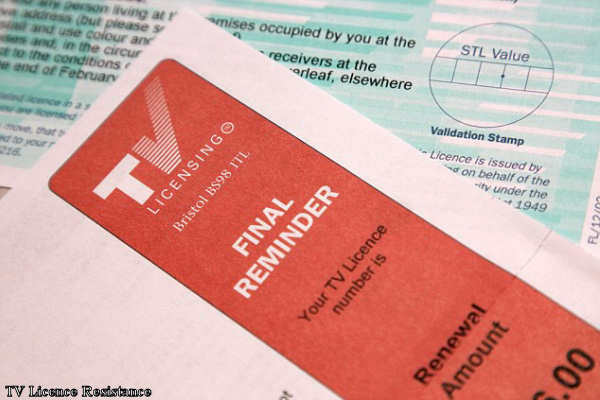 But some experts are worried households are ignoring the message and using the digital service to bypass paying the £145.50-a-year BBC TV licence fee. New culture secretary John Whittingdale has also said he thinks the compulsory annual charge is ‘unsustainable’ in the long term. Channel 5’s former chief executive David Elstein told the Sunday Times: ‘More and more people are going to twig that if they dispose of their fixed television and watch on a phone, tablet or laptop, the BBC will no longer chase them [for the licence fee]. By law, the licence-fee exemption only covers those who watch catch-up services on devices not capable of receiving live television. But Mr Elstein said that the BBC did not dare prosecute those with devices that can receive live pictures as it would be a PR disaster. In the 15 months to the end of 2014, the number of homes that said they did not own a television jumped from 1.1million to 1.6million, the Broadcasters’ Audience Research Board found. The figures do not show how many stopped paying the licence fee, but if all 500,000 had it would cost the BBC £72.8million. Michael Underhill, a television specialist for research company Enders Analysis, said: ‘For many years the number of households who claimed to have no television sets hovered just below the million mark.